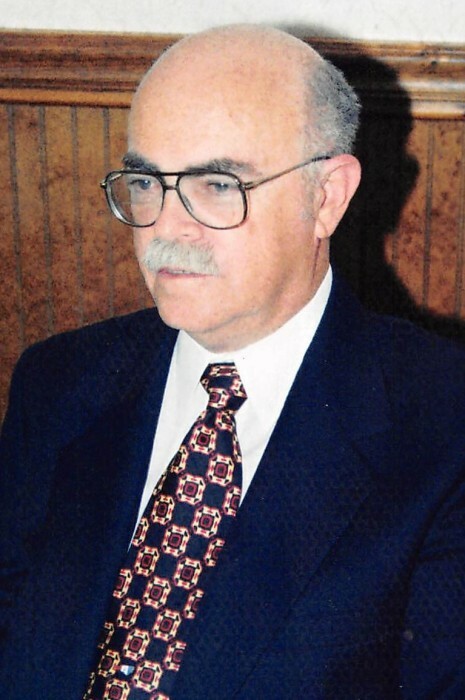 Mr. Carson Alexander Clippard, Jr. of Raeford, formerly of Raleigh, passed away Monday, April 08, 2019 at FirstHealth Moore Regional Hospital at the age of 81. Mr. Clippard was a Professional Engineer with the North Carolina Department of Transportation when he retired. He was a member of Raeford Presbyterian Church, an Eagle Scout- Hamlet Troop 150, and recipient of The Order of the Long Leaf Pine. He was Secretary Emeritus of the Masonic Lodge #198 in Cary, NC, a 32-degree Scottish Rite Mason, a charter member of Amran Shrine Temple and chaplain of the Edith Chapter 160 Order of the Eastern Star. He is survived by two sisters, Glenda C. Lester of Raeford and Deborah C. Wellington of New Bern, two nephews, Jason Bryant Wellington (Laura) of Wilmington, and Patrick Brock Wellington (Theresa) of Indian Land, SC., and two great nephews Charlie Wellington, Luke Wellington and one great niece Betsy Wellington. A visitation will be held 11a-12p Saturday, April 13, 2019 at the Raeford Presbyterian Church in the John C. Ropp Fellowship Hall. A funeral service will follow at 12p at the Raeford Presbyterian Church with the Rev. Dr. Steve Fitzgerald officiating. Burial will be in the Raeford Cemetery with full Masonic Rites. Memorials may be made to: Raeford Presbyterian Church Building Fund, P.O. 1570 Raeford, NC 28376.